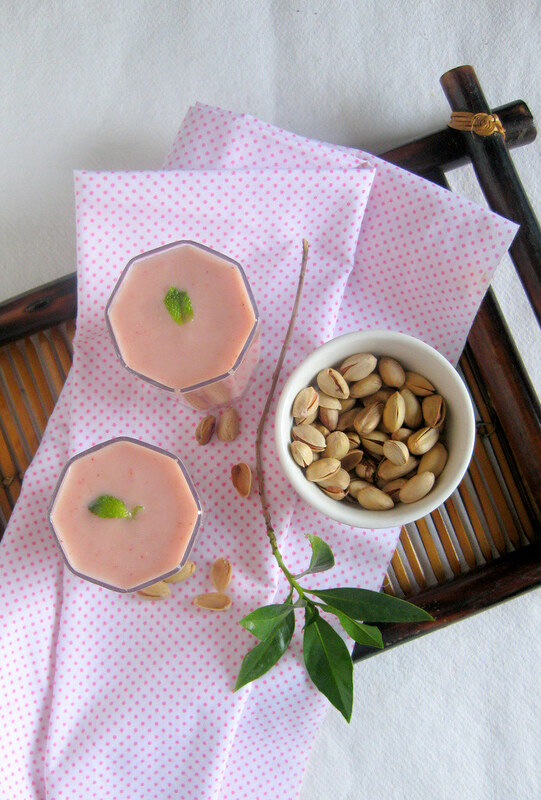 Lovely combo, love the soft pink color ...looks so yumm! 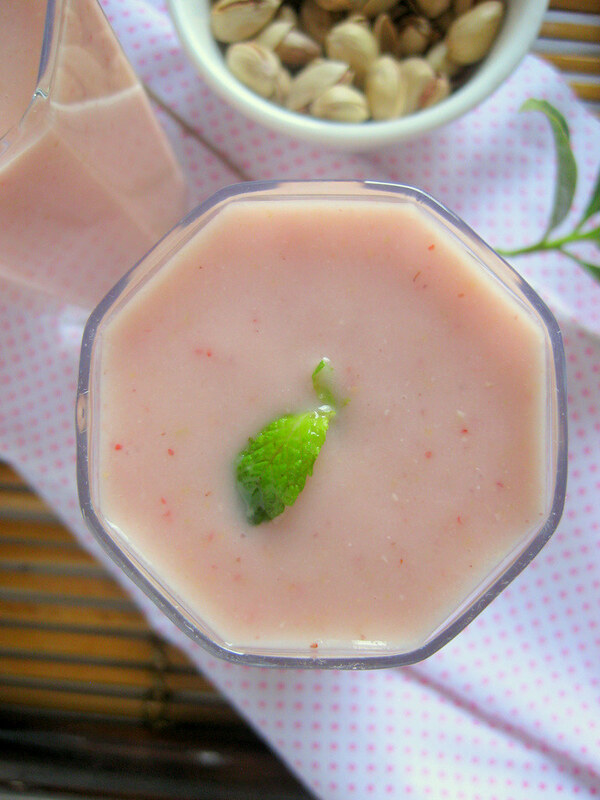 Smoothie looks so beautiful, bet it tasted great too.....love ur clicks! Yeah! 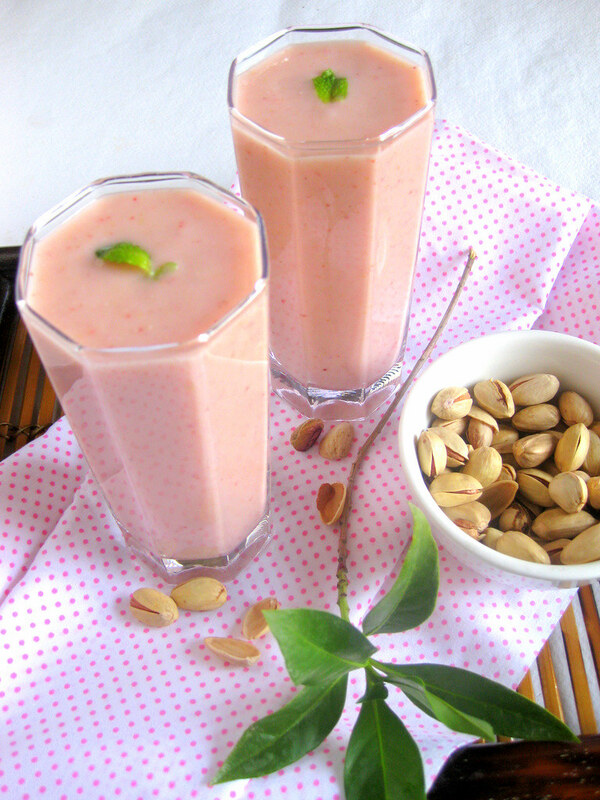 Load up on Vitamin C. You can never go wrong with guava...It's gonna be a great day ahead. Smoothie for breakfast. It is this! Definiely! Thannkf for sharing your power breakfast! 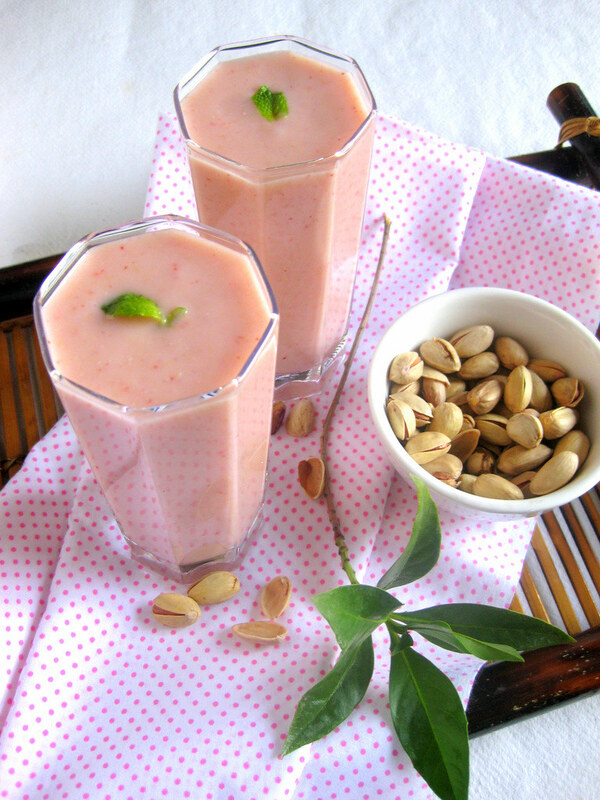 Yum yum,wat an incredible combo,feel like having this fabulous smoothie rite now. Love the color,refreshing and delicious smoothie ..
Yummy combo of fruits...I am addicted to the pinks..
What a capture dear!!! everything is stunning here particularly the colour of smoothie. very pleasant. What a new & delectable combo!!! Superb clicks!! 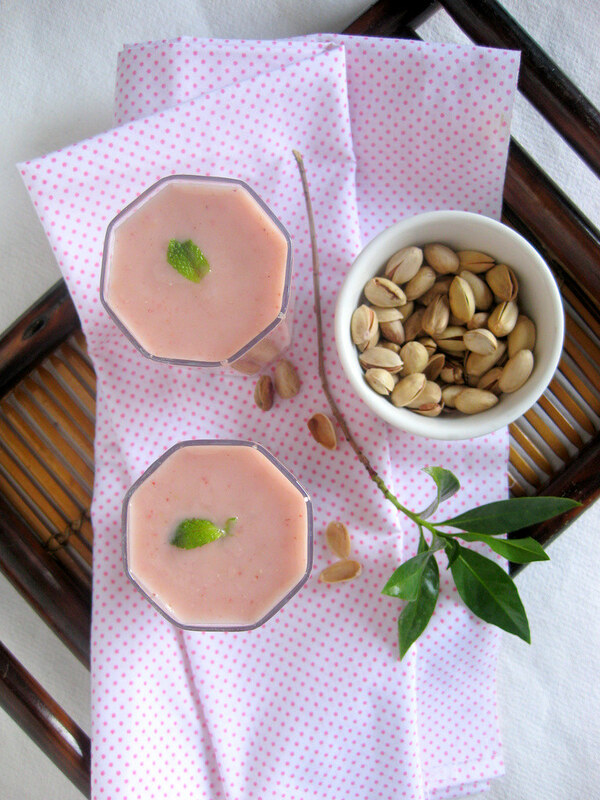 I have a guava tree growing behind my house, dont know when the season is but u gave me a taste for your smoothie. great photos by the way!